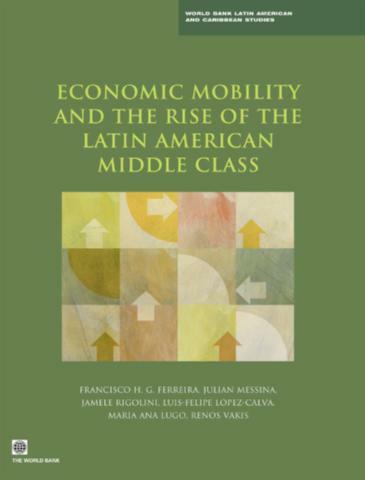 What caused the decline in wage inequality of the 2000s in Latin America? Looking to the future, will the current economic slowdown be regressive? 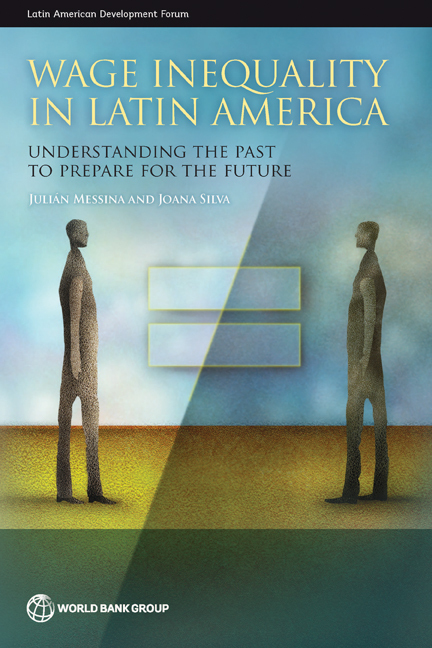 Wage Inequality in Latin America: Understanding the Past to Prepare for the Future addresses these two questions by reviewing relevant literature and providing new evidence on what we know from the conceptual, empirical, and policy perspectives. The answer to the first question can be broken down into several parts, although the bottom line is that the changes in wage inequality resulted from a combination of three forces: (a) education expansion and its effect on falling returns to skill (the supply-side story); (b) shifts in aggregate domestic demand; and (c) exchange rate appreciation from the commodity boom and the associated shift to the nontradable sector that changed interfirm wage differences. Other forces had a non-negligible but secondary role in some countries, while they were not present in others. These include the rapid increase of the minimum wage and a rapid trend toward formalization of employment, which played a supporting role but only during the boom. Understanding the forces behind recent trends also helps to shed light on the second question. The analysis in this volume suggests that the economic slowdown is putting the brakes on the reduction of inequality in Latin America and will likely continue to do so—but it might not actually reverse the region’s movement toward less wage inequality. The book contends that unless the region develops the skills of its labor force it will be hard pressed to compete in today’s rapidly-changing, technological world. It recognizes that learning during the early years is vitally important but argues that learning opportunities are available throughout a lifetime. Importantly, it dismisses the notion that money is the only, or even the main, answer. Instead, it suggests that a review of the evidence can point the way toward cost-effective policies that better prepare citizens, firms, and countries to meet the challenges of an increasingly competitive economic environment. It reviews the relatively low level of skills in the region and the unequal distribution of those skills within countries. It summarizes the state of spending on skills and the incentives to pursue skills development, and presents the case for evidence-based policies as the means to address the problem. 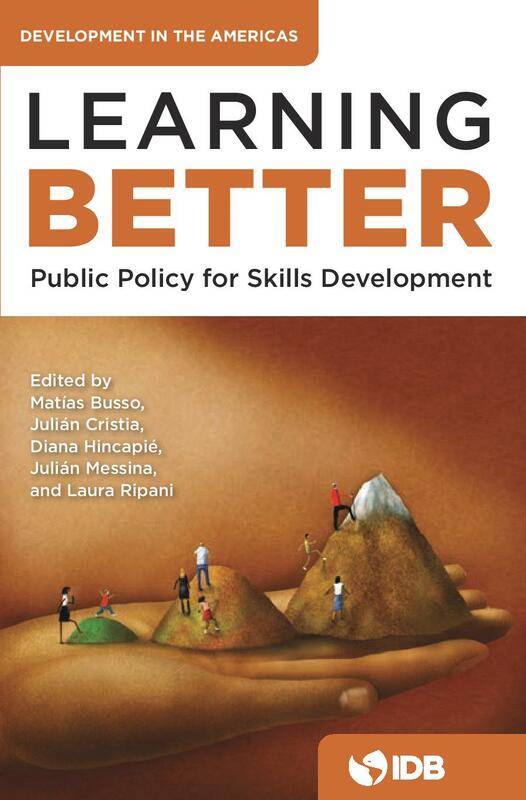 Finally, it devotes 5 chapters to analyze the available evidence on skills development policies, highlighting what works and what doesn’t across all stages of the life, from early childhood to adulthood. Entrepreneurship is a fundamental driver of growth, development, and job creation. While Latin America and the Caribbean has a wealth of entrepreneurs, firms in the region, compared to those in other regions, are small in size and less likely to grow or innovate. Productivity growth has remained lackluster for decades, including during the recent commodity boom. Enhancing the creation of good jobs and accelerating productivity growth in the region will require dynamic entrepreneurs. 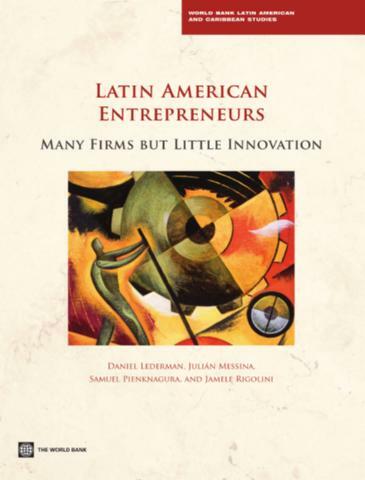 This book studies the landscape of entrepreneurship in Latin America and the Caribbean. Utilizing new datasets that cover issues such as firm creation, firm dynamics, export decisions, and the behavior of multinational corporations, the book synthesizes the results of a comprehensive analysis of the status, prospects, and challenges of entrepreneurship in the region. Useful tools and information are provided to help policy makers and practitioners identify policy areas governments can explore to enhance innovation and encourage high-growth, transformational entrepreneurship. After decades of stagnation, the size of Latin America's middle class recently expanded to the point where, for the first time ever, the number of people in poverty is equal to the size of the middle class. This volume investigates the nature, determinants and possible consequences of this remarkable process of social transformation. We propose an original definition of the middle class, tailor-made for Latin America, centered on the concept of economic security and thus a low probability of falling into poverty. The continent has experienced a large amount of churning over the last 15 years, at least 43% of all Latin Americans changed social classes between the mid 1990s and the end of the 2000s. Despite the upward mobility trend, intergenerational mobility, a better proxy for inequality of opportunity, remains stagnant. Educational achievement and attainment remain to be strongly dependent upon parental education levels. Despite the recent growth in pro-poor programs, the middle class has benefited disproportionally from social security transfers and are increasingly opting out from government services. Central to the region's prospects of continued progress will be its ability to harness the new middle class into a new, more inclusive social contract, where the better-off pay their fair share of taxes, and demand improved public services.